The same can be said for the mindset of many churches. Churches cultivate the most valuable relationship on the planet – a relationship with God. However, it is the value of that relationship which often leads churches to assume people will find them. That assumption was true for centuries but it’s not anymore. Today churches cannot operate like the local utility company. They have to operate like the local pizza company and actively become valuable members of the community. The presence of the pizza company in Cincinnati went beyond their advertising they were a valuable member of the community. To imagine Cincinnati without this pizza is unthinkable. 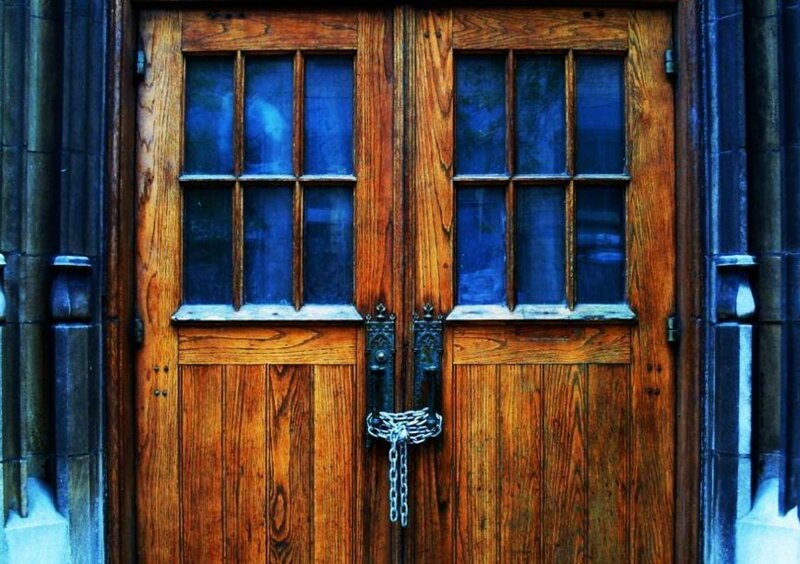 Is it unthinkable to your community for your church doors to close? Would your community miss your church? I know the church members, the staff, and the volunteers would miss it, but would the broader community even notice if your church folded. A local chain grocery store recently went out of business in my neighborhood. Every time I drive to the nearest grocery store I think about how nice it was when I had a grocery store in my own neighborhood. I hate the loss of value to my community now represented by an empty building. If your church closed its doors tomorrow would people drive by and vaguely wonder, “What did that building use to be?” Or would they see your empty building and be reminded of how the community was better when your doors were open? In the Friday post I will share how social media can help your church “know” it is a valuable member of the community.